A change in the way Clark County School District distributes its money intended to aid low-income students will not result in any losses of support staff or student services at Mitchell Elementary School, which will not be considered a Title 1 school for the 2019-20 year. Mitchell Elementary School will not lose any support staff or student services despite losing its Title 1 status and almost $40,000 in federal funds. “Losing our Title I status ultimately means we’ll be losing about $38,000 in federal funding that we’ve received over each of the last two school years,” said Principal Ben Day. In the past, the district disbursed its Title 1 funds to schools where at least 40 percent of students are eligible for free and reduced-price lunch. Now it is only allocating that money to schools where at least 60 percent of students are eligible. Title 1 funds are provided by the federal government to elementary, middle and high schools to help ensure that all children meet state academic standards. 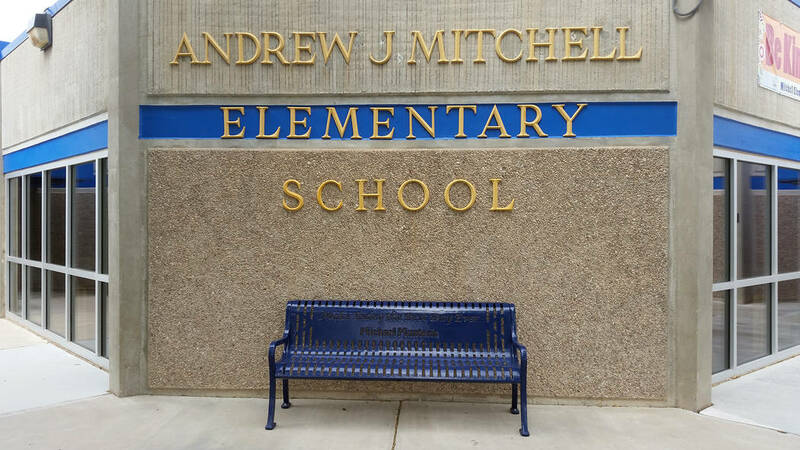 Mitchell was first designated Title 1 for the 2017-2018 school year. “This past year, we used that $38,000 to purchase a software program that provides extra support to students in reading, and additionally, we have used the money to pay certified temporary tutors to provide intensive reading intervention to students who aren’t meeting grade-level benchmarks in reading,” Day said. Losing its Title 1 status also will reduce how much some of the school staff is paid, according to Day. “Instructional aides who work at Title I schools generally get paid more than aides who work at non-Title schools, so many of our aides will receive lower pay due to this change,” he said. Overall the school district received roughly $95 million in Title I funding for high-poverty schools this year, sending $64 million directly to 279 schools — including district-sponsored charter schools. The district anticipates giving $67 million to schools in 2019-20. Las Vegas Review Journal reporter Amelia Pak-Harvey contributed to this story.